The Dodgers (94-52) are in the nation’s capital for three games with the second-best team in the National League. 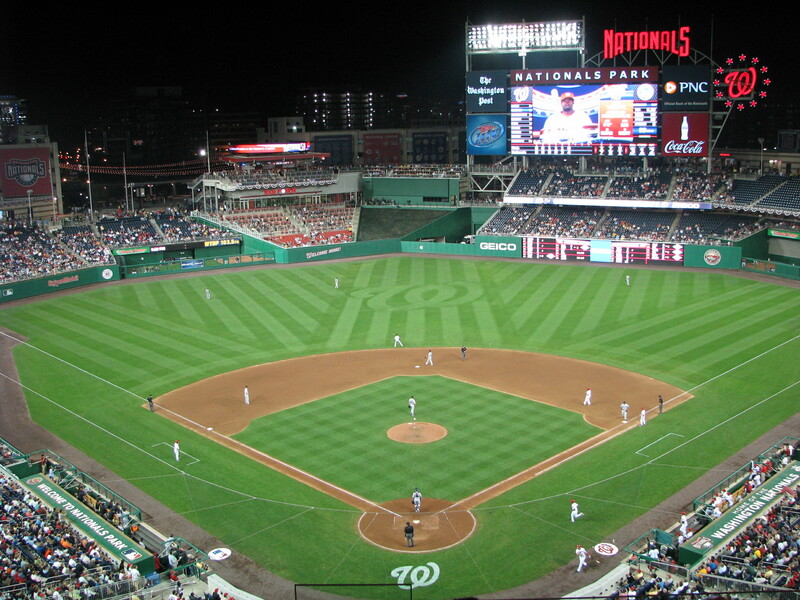 The Nationals (89-57) took two of three games when the teams faced off in L.A. in June. While the Nats have already won their division, they’re within reach of the top seed in the N.L., five games back of Los Angeles with 16 games left to play. The Dodgers are guaranteed to exit the series with the best record in the league; by how much depends, of course, on how they fare this weekend. There is a decent likelihood these teams will meet up in the NLCS (jokes about the Nats never having won a playoff series aside). Though neither team’s ace is pitching in this series, it may still serve as a preview of things to come. Let’s have fun. 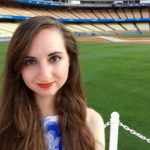 Alex Wood (2.81 ERA, 3.32 FIP, 3.31 DRA) has struggled in September so far. A late-August DL stint designed to get him some rest hasn’t really had the desired effects in terms of game results. He’s also still having some issues with his fastball velocity, which he hasn’t been able to keep up over the course of a game. Tonight, Wood will be tested by one of MLB’s toughest lineups (albeit one that’s still missing Bryce Harper, on the DL with a knee injury). Old friend/former Dodgers draft pick Edwin Jackson (4.14 ERA, 5.87 FIP, 6.07 DRA) has pitched for 12 different teams in his career. He’s back with the Nationals for the second time, having spent the 2012 season with them. Picked up by the Nats in June after the Orioles DFA’d him, Jackson has made 10 starts for D.C. this year. While he’s gotten roughed up in his past couple of starts, he’s been surprisingly effective for them — six of his 10 starts have been “quality” (six or more innings with three or fewer runs allowed). He has, however, had some trouble with home runs, having allowed 13 of them across 58 innings pitched as a Nat. Jackson will see a fairly lefty-heavy lineup that includes Andre Ethier in left field, making his four start of the year. It’s his third rehab start since hitting the DL in July.